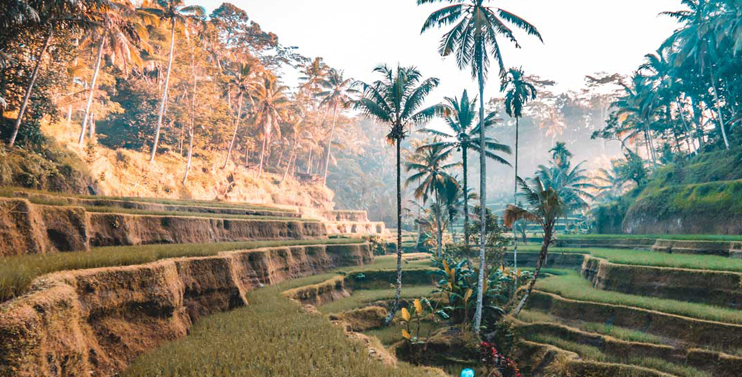 As the largest city in Canada, it’s no surprise that Toronto is a favourite destination for both national and international travellers. 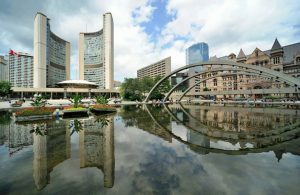 Toronto is home to a dynamic mix of tourist attractions, from museums and galleries to the world famous CN Tower and Toronto Islands. 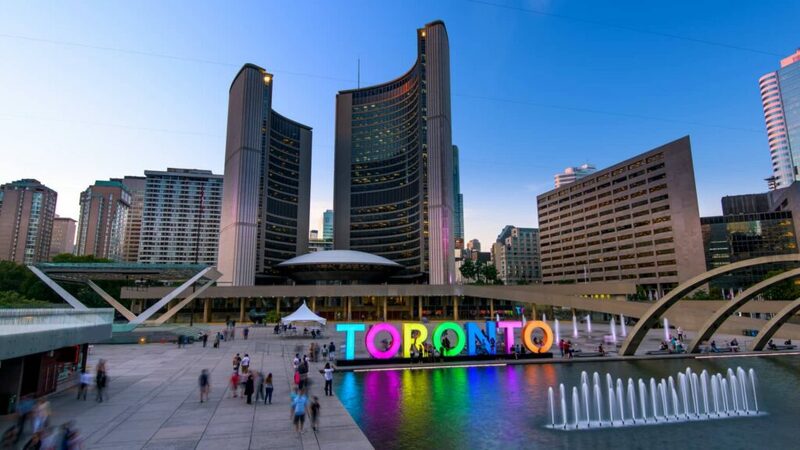 To make your trip easier, here’s the top five places you should visit in Toronto. Toronto’s famous landmark, the 553-meter CN Tower, which is considered one of the Seven Wonders of the Modern World by the American Society of Civil Engineers, is one of the city’s must see attractions. Visitors have the option of simply appreciating the building from the ground, or taking a trip up to one of the observation areas or restaurants for fabulous views of the city and Lake Ontario. 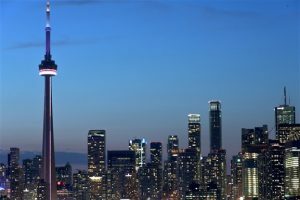 Located in downtown Toronto near the harbour, the CN Tower is open to the public every day. 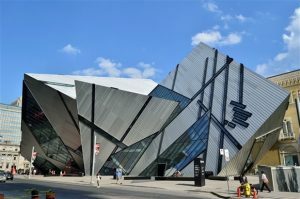 The Royal Ontario Museum is a must-visit for history buffs which features a diverse range of relics on display, including dinosaur bones, ancient Roman sculptures, Chinese temple art and an exhibit on Canada’s First People, to name a few. It also holds one of the world’s most important collections of Inuit art as well as new works expressing the current state of affairs in the far north of the country. Dominating the spacious Nathan Philips Square with its bronze sculpture, “The Archer,” by Henry Moore, is the still highly acclaimed new City Hall. City Hall consists of two arc-shaped high-rise blocks, 20 and 27 stories high respectively, wrapped around a lower central building topped by a flattened cupola. Out front in the square is a manmade pond, which becomes a popular skating rink in winter. 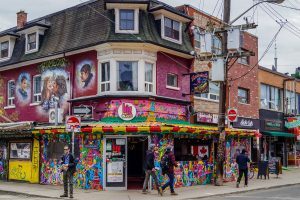 Kensington Market which is known as one of the biggest markets in Toronto, is the name of the neighbourhood in which these shops and restaurants reside, not an actual outdoor market. Fashionistas will appreciate the plethora of vintage stores while foodies will salivate at all the delectable options available. 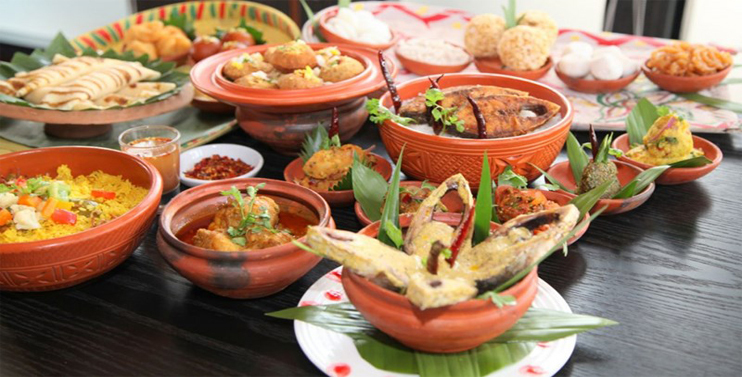 Even if you aren’t much of a shopper, many say a casual stroll through the quirky, art-clad neighbourhood is more than enough to satiate travelers. The Hockey Hall of Fame pays tribute to the sport which Canada is best associated with– ice hockey. 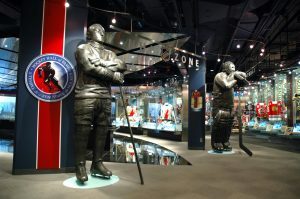 There are 15 exhibit areas across 60,000 square feet which make up the Hockey Hall of Fame. The most visited area is the Esso Great Hall which contains information and photographs of all inducted members, as well as a replica of the holy grail of the National Hockey League season, the Stanley Cup.